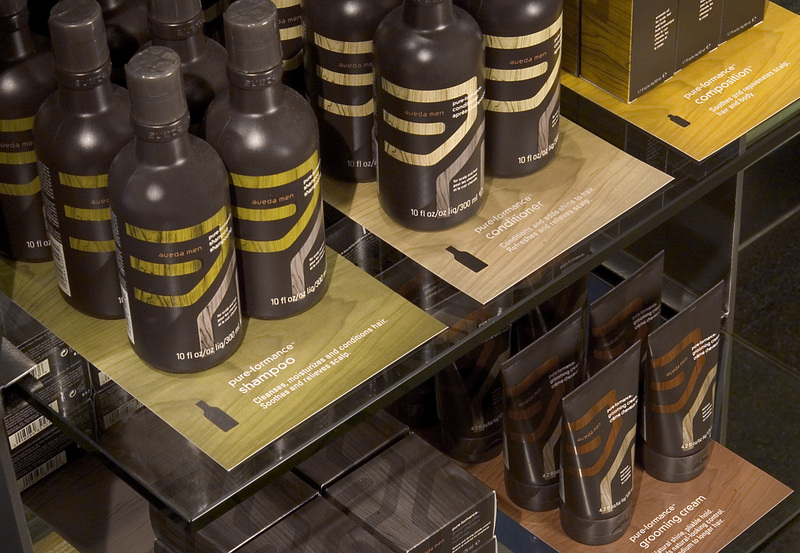 In addition to a shared optimism for creating a new Aveda Men brand, Duffy and Aveda both hold these common beliefs: environmental stewardship is important and design is a powerful business tool. 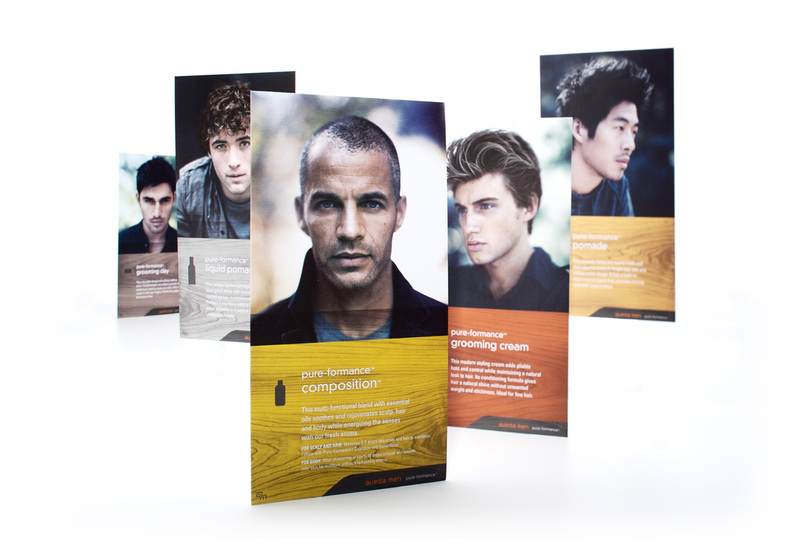 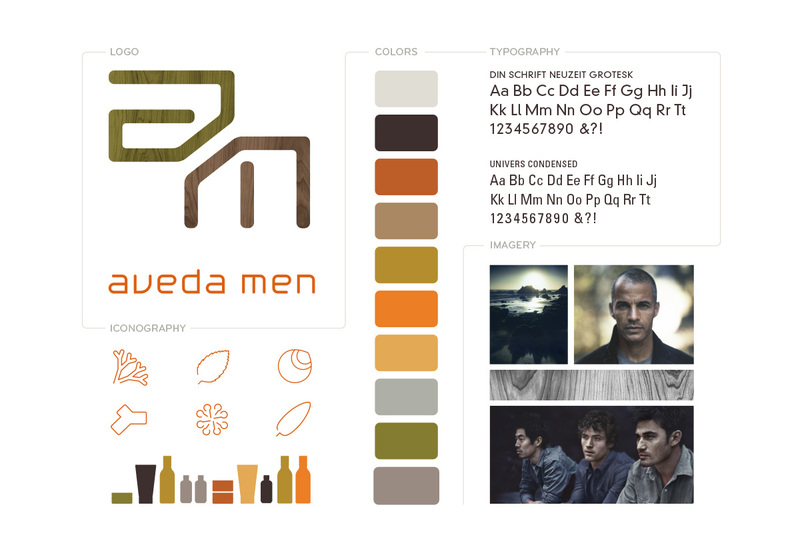 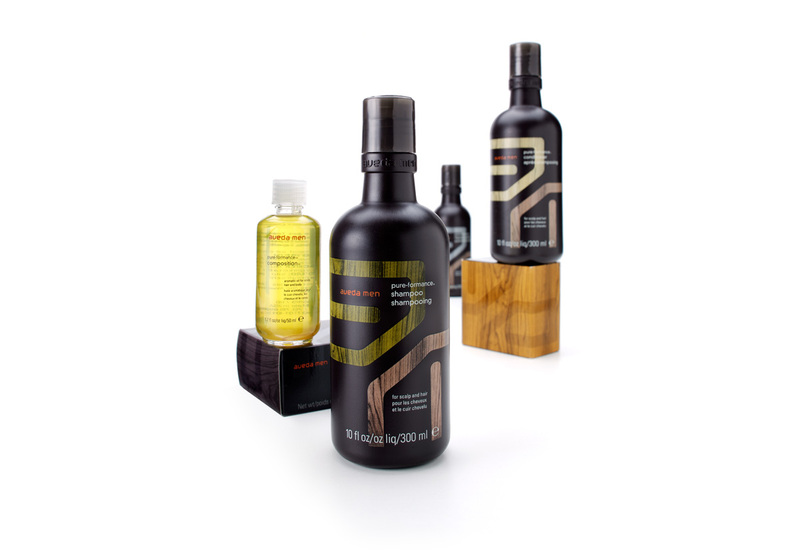 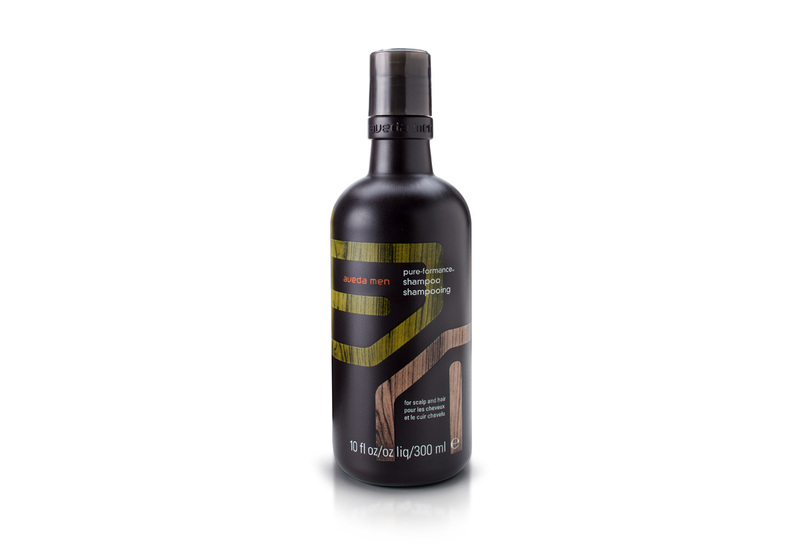 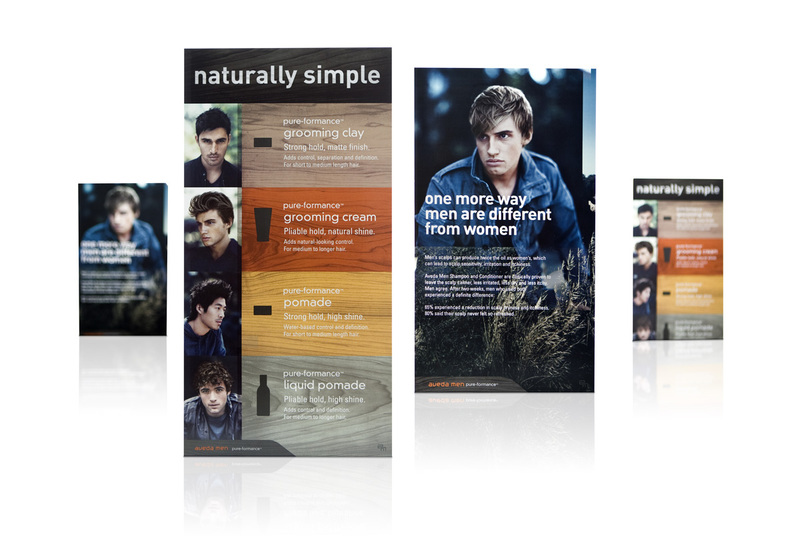 Aveda Men broke ground with new products formulated specifically for men, and they did so with a Duffy-designed, bold, new portfolio addition. 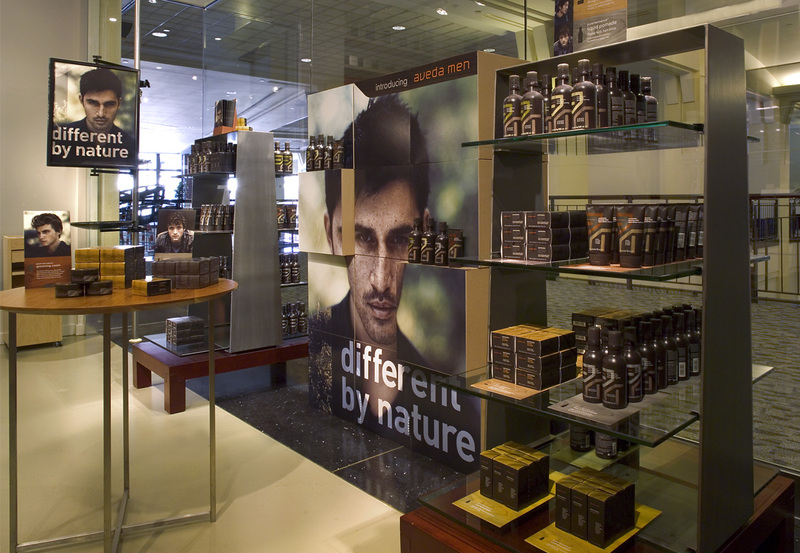 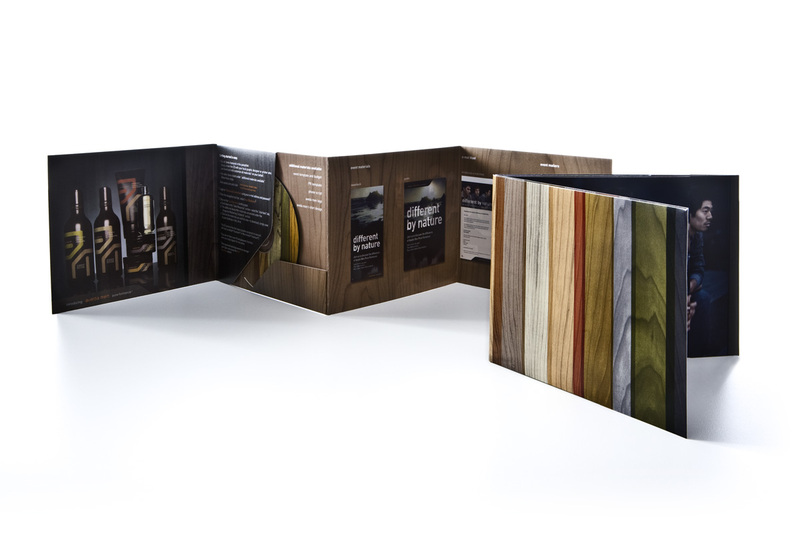 The portfolio of hair care products quickly sold into salons at record levels, received significant press, and brought more men into salons.